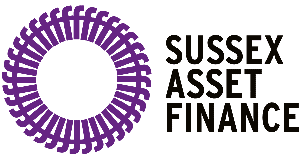 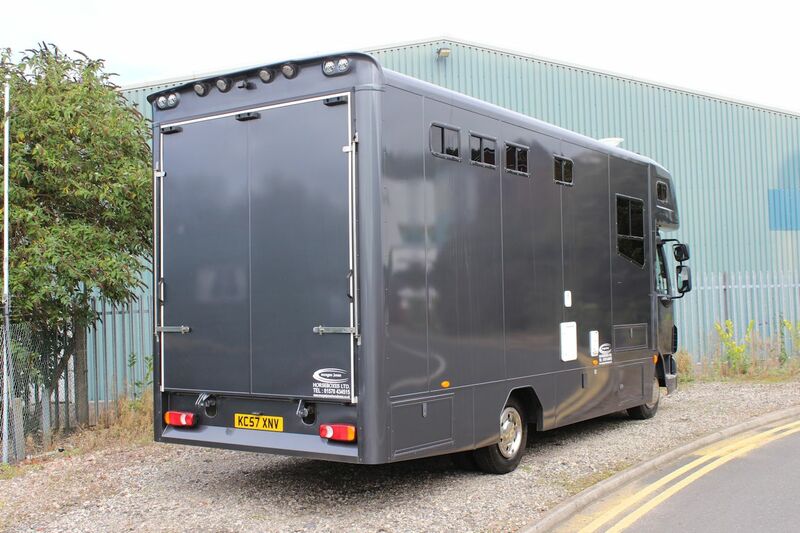 **COMING SOON – DUE 24th MARCH! 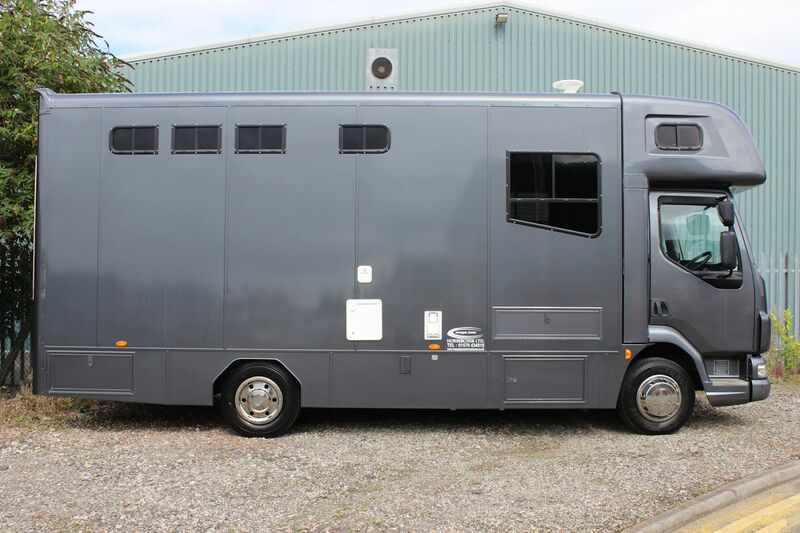 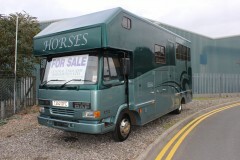 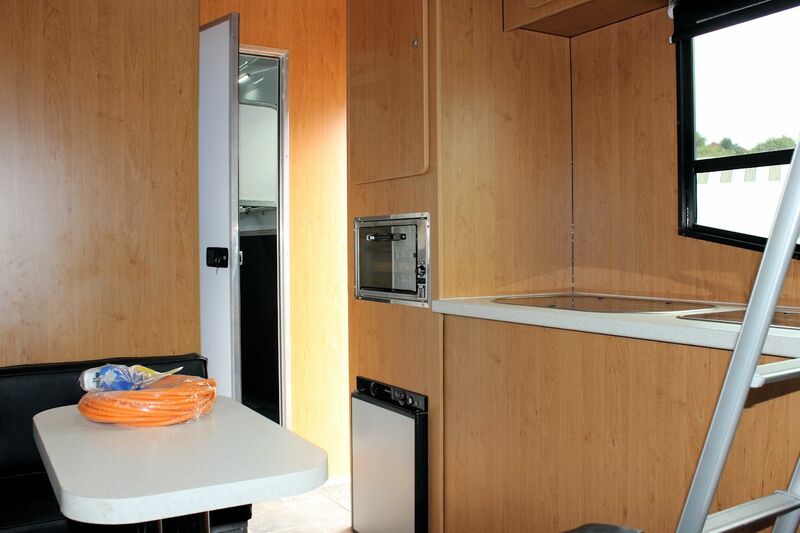 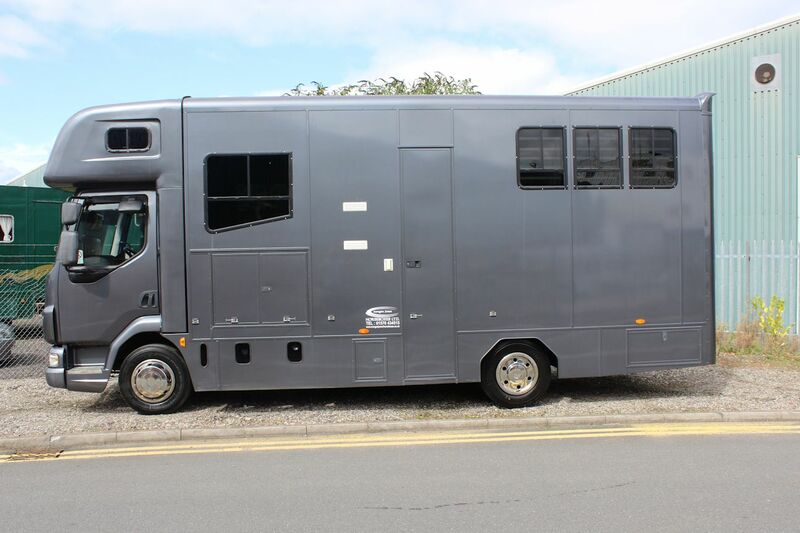 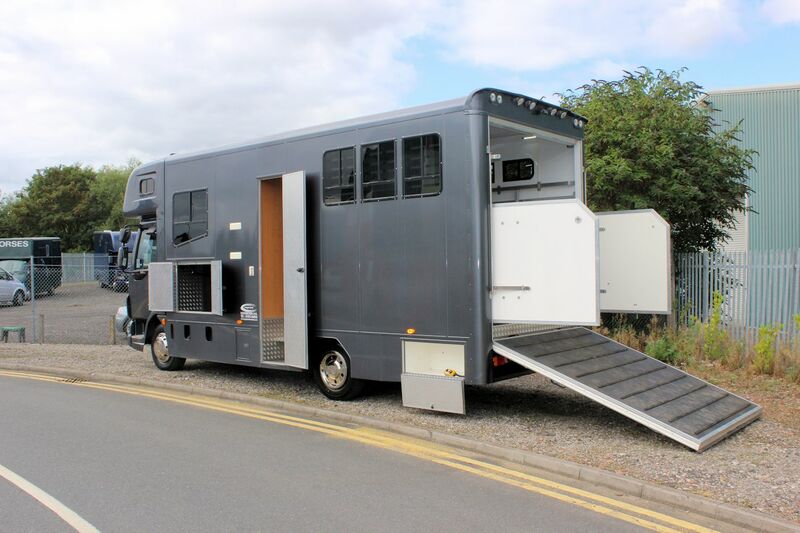 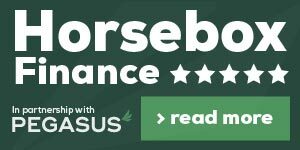 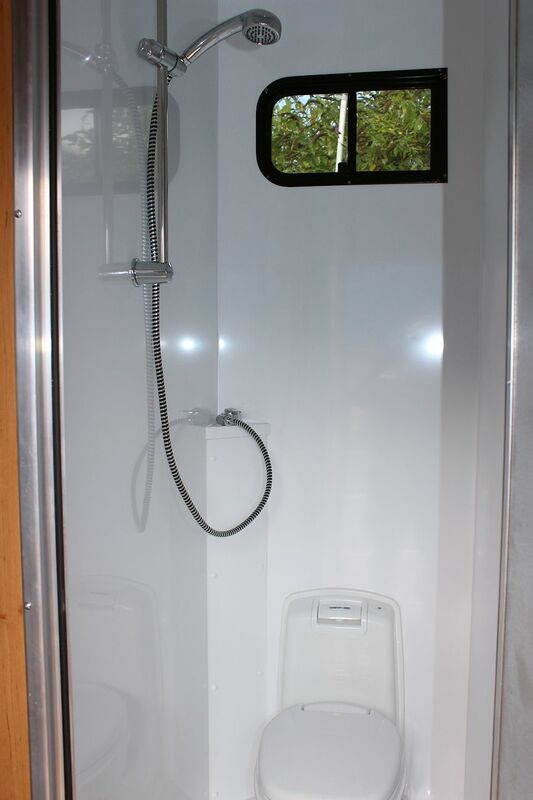 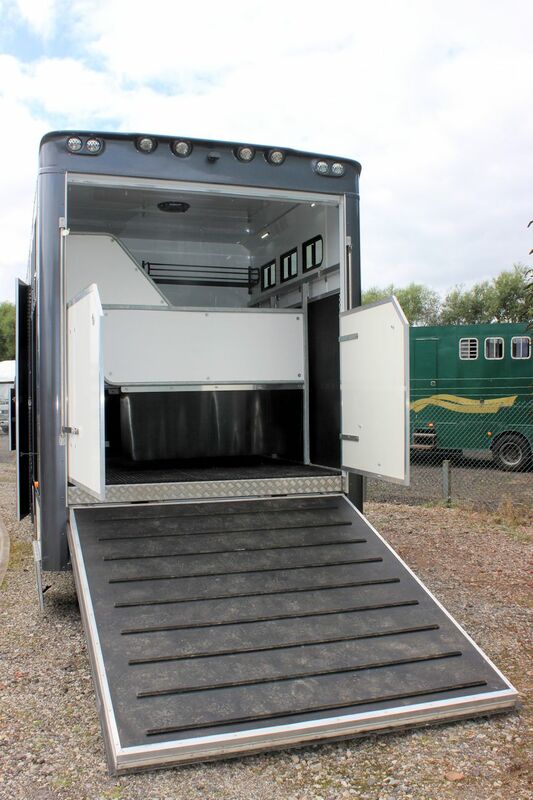 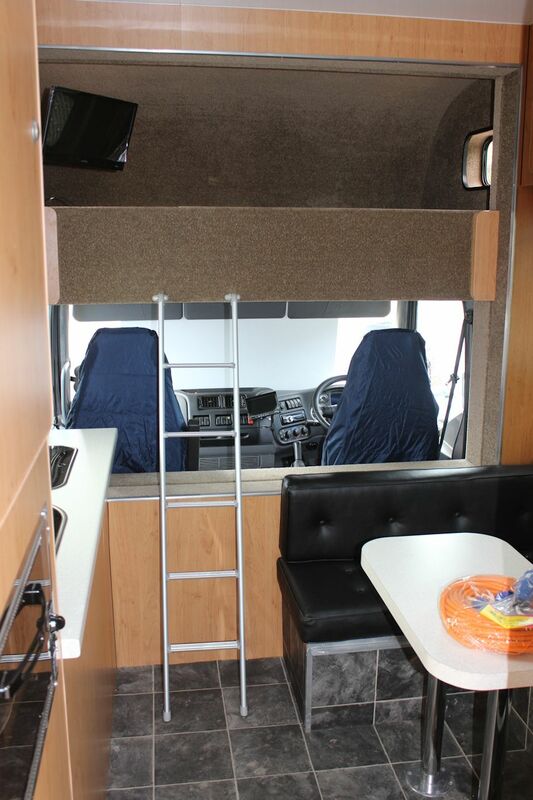 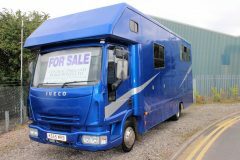 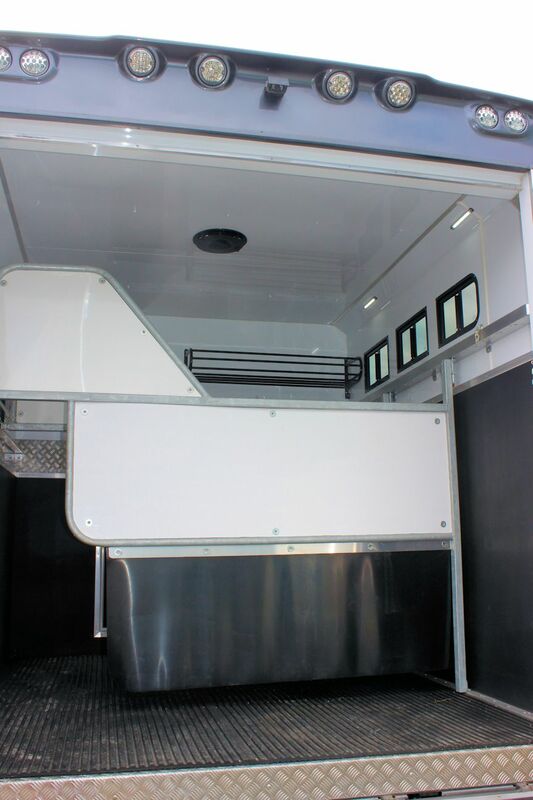 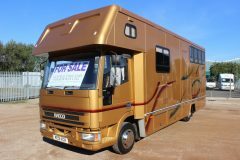 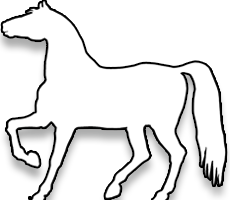 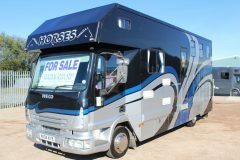 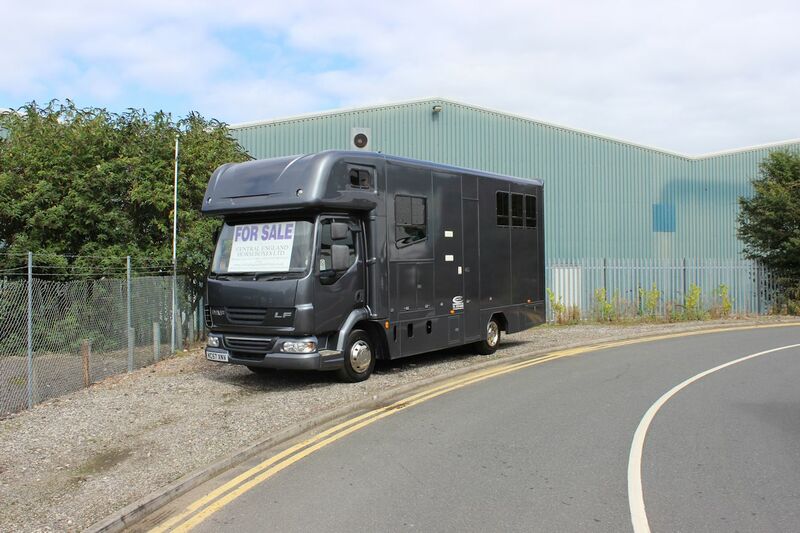 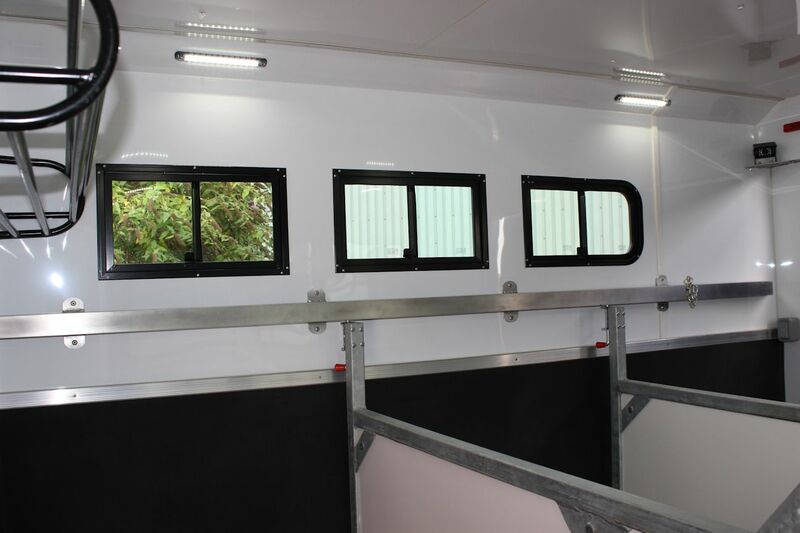 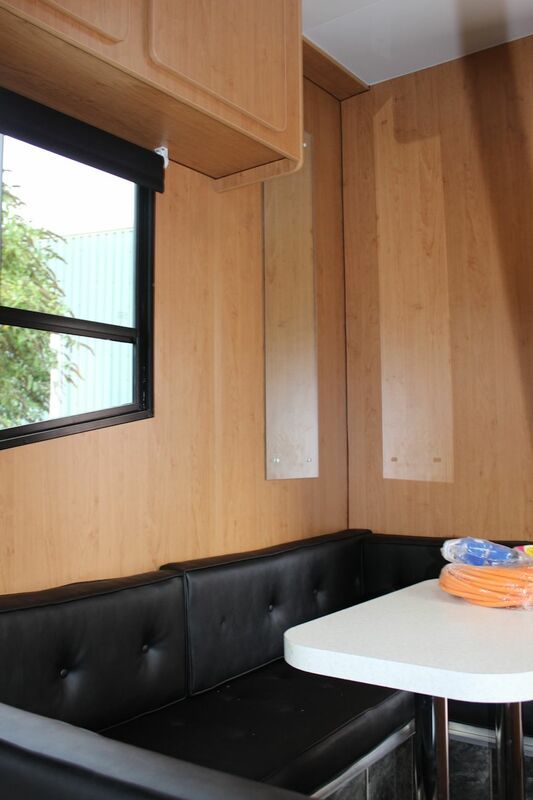 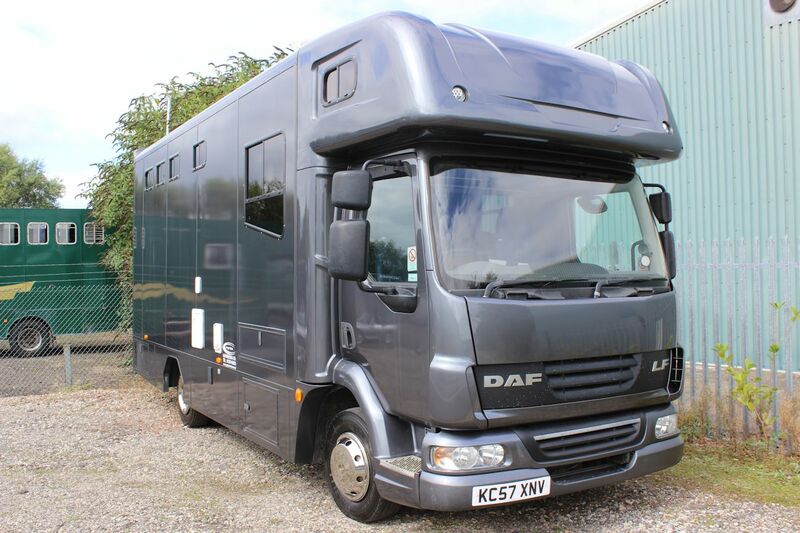 ** This MORGAN JONES 7.5t LUXURY HORSEBOX for sale is as new as it has only been used a handful of times. 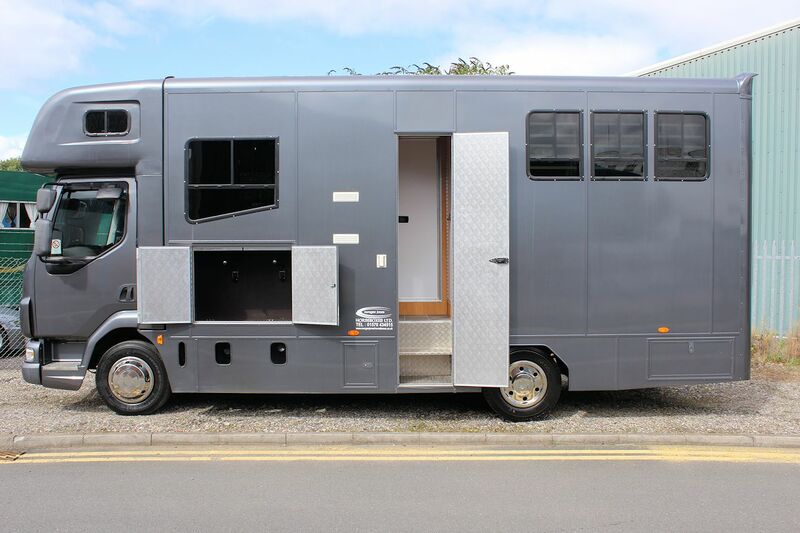 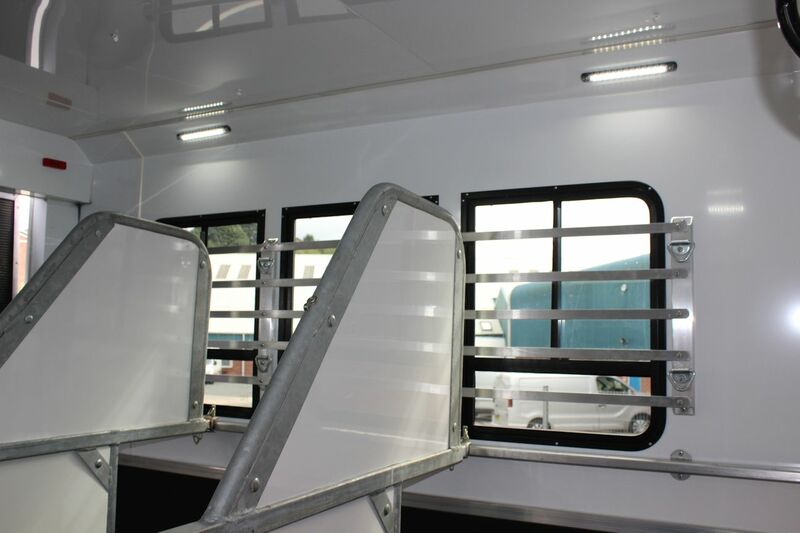 Spec includes, tilt cab, Thunder grey metallic paint, tack locker into the living, skirt lockers, electric ramp, CCTV, electric horse ventilation, planked aluminium flooring, reversing camera, 240v electrical hook-up, coach style entrance steps, sleeping for four, hob, sink, fridge-freezer, oven, grill, wardrobe, CD, LEZ compliant, 5820kg’s unladen (1680kg payload) TV, DVD, Shower, toilet, wash basin, skylight, LED lighting, red lights to calm horses, rug rack, superb lorry, come and take a look!